Spencer Boldman is a nineteen year old American actor. He is mainly recognized as Adam Davenport from Disney’s “Lab Rats”. He also appears in the recently released feature film, “21 Jump Street” as French Samuels. 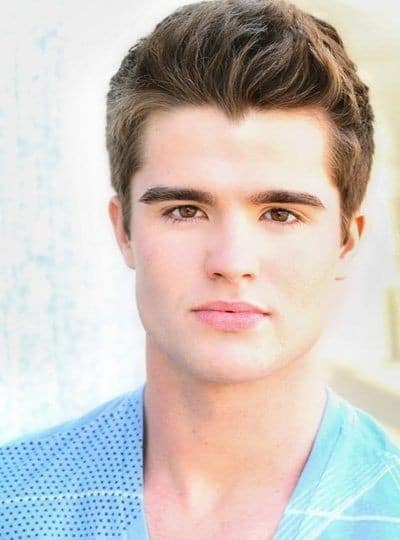 Spencer Boldman hairstyle. Photo via All Star Pics. The actor’s hair is worn in a short style. The sides and back are just long enough to lay flat next to the scalp. The top is about an inch to an inch and a half long. 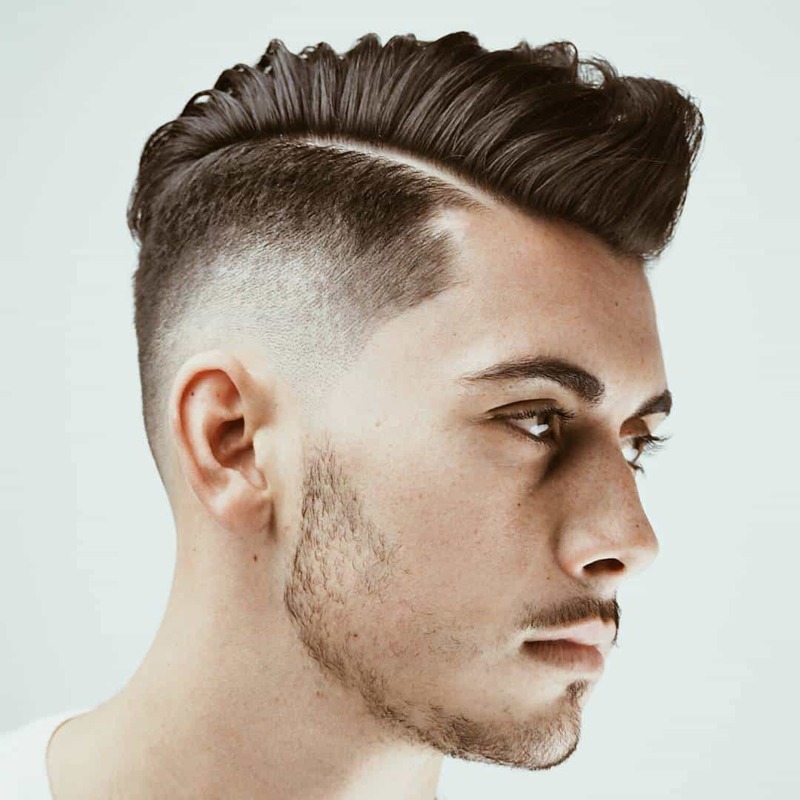 This length is ideal for pulling up into a wavy sort of spiky style. He must use pomade to pull the hair up so that it stands away from the scalp. This provides a soft hold that can be touched or managed in several different ways. Rather than spike the hair, he uses his fingers to create waves in the hair that lead to a slightly messy look. His hair forms a V in the center of his hairline. This is an indication of the formation of a “widow’s peak“. The Spencer Boldman hairstyle works well for him. It is, however, a style that might not work as well on an older man. Fortunately, the cut is a basic one that allows for several styling options if one tries it and finds that he does not look as good as hoped in this style. It is a medium maintenance style. This means that he must refresh the look a couple of times during the day by applying more pomade to his hands and running his fingers through the hair. It must also be trimmed at regular intervals to keep the top from growing too long to stand up from the head in the manner it does.